The Taiwanese contract manufacturer wants strategic investors to anchor a $43 bln Shanghai listing. Apple could strengthen its relationship with the iPhone assembler and help its robot initiatives. Beijing might also appreciate the endorsement of its push to attract tech stocks. 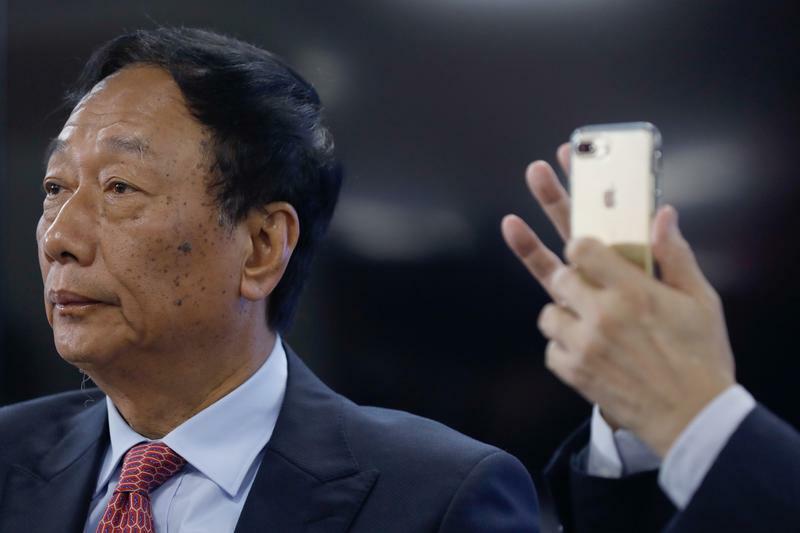 Foxconn Industrial Internet, a subsidiary of Taiwanese contract manufacturer Foxconn, said on May 23 that it plans to raise up to 27.1 billion yuan ($4.3 billion) in what would be mainland China’s biggest initial public offering in nearly three years. The company plans to sell 10 percent of its capital in the IPO, implying a valuation of about $43 billion. FII also plans to sell 30 percent of the offering to a group of strategic investors, Reuters has reported.